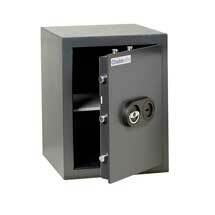 Our extensive range of safes and cabinets includes products suitable for homes, domestic and commercial safes from top global brands including Chubb Safes, Burtons Safes, Key Secure, and more. 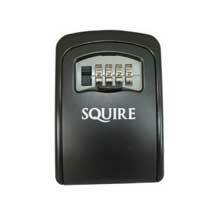 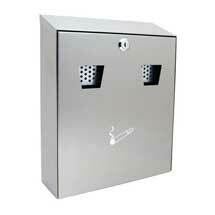 We have security safes, small business safes, fire safes, data safes, gun safes, drug cabinets, key cabinets, cash boxes, post boxes and even cigarette bins. 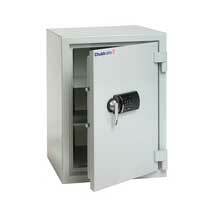 Many of our safes are AIS approved and tested to recognised standards including EN14450, EN1300, EN1143-1, EN1047-1 EN15659, VDS, UL72, and more.